You may not know it, but at the heart of Google’s Android operating system is Java, and there has been a lawsuit surrounding that fact working its way through the courts for just about the last ten years or so, and there is finally some meaningful movement in that regard. It’s not great news for Google either, with courts having now decided that Google’s use of Java in Android “was not fair” use, meaning Google is now potentially on the hook for billions of dollars in damages. 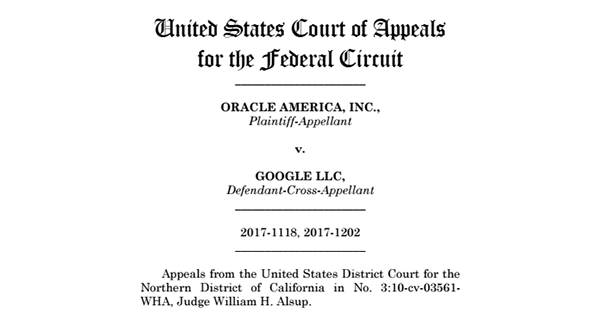 This past Tuesday saw the U.S. Court of Appeals for the Federal Circuit rule in agreement with Oracle. That means that it agreed Google’s use of Java is not fair, with a lower federal court in San Francisco now tasked with the job of working out the amount of damages that Google now owes Oracle. That has the potential to reach anything up to $9 billion, a number that even Google will surely balk at. 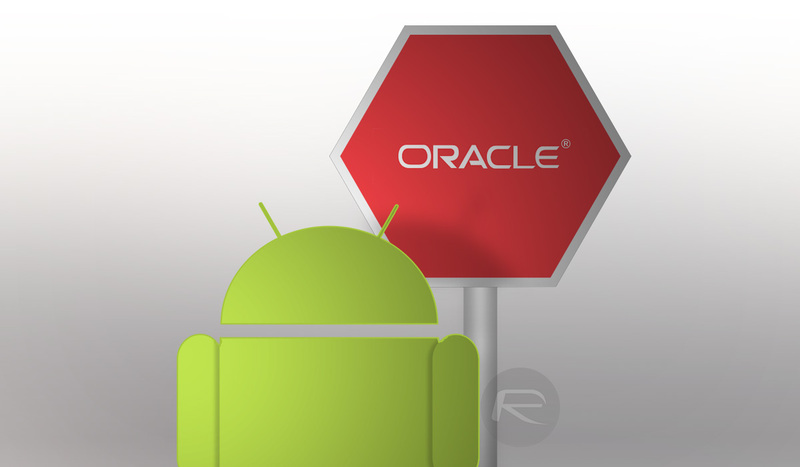 Back in 2016, Oracle sought that $9 billion figure relating to its working out that $21 billion in profits had been accrued by Google throughout the lifetime of Android’s use of Java. While Google could have licensed Java, just as other companies can and do, but for whatever reason, it chose not to. That decision has now left it open to damages, which is where we are today. While Java had been available under the GPL, Google subsequently replaced that open license and redistributed it under the incompatible Apache Open Source License. That in turn means that Google violated the terms of GPL. Google always claimed that its usage of Java was fair use, saying that it used the code in order to achieve compatibility with the Java platform. This was the crux of Google’s defense and one which that appears to have fallen down around it. You’re implying oracle is better. google, samsung OS & phones are made of copy cat intellect. FACT!